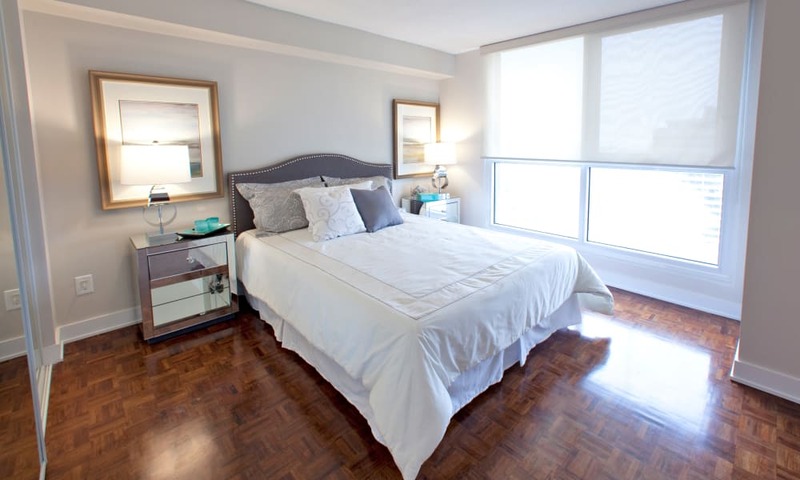 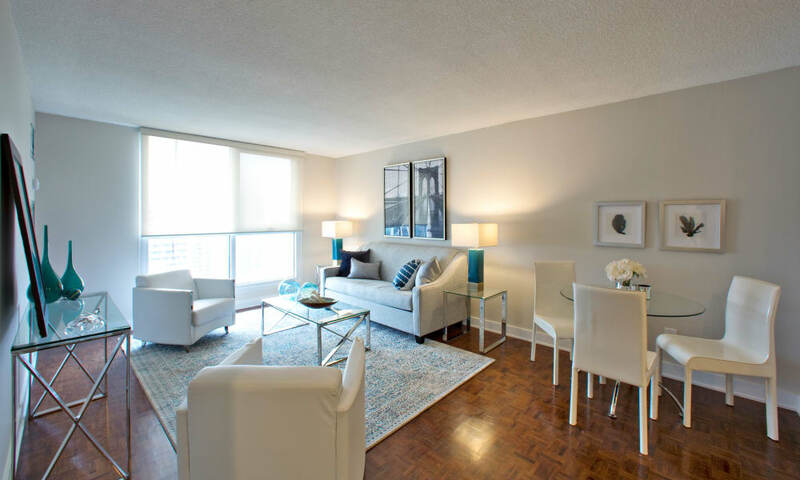 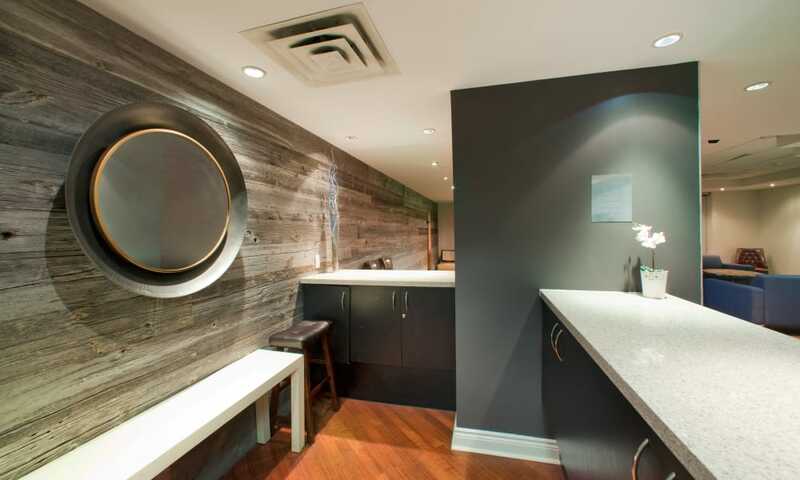 Picture your perfect day in your new studio, one bedroom, or two bedroom apartment at Residences on Bloor. 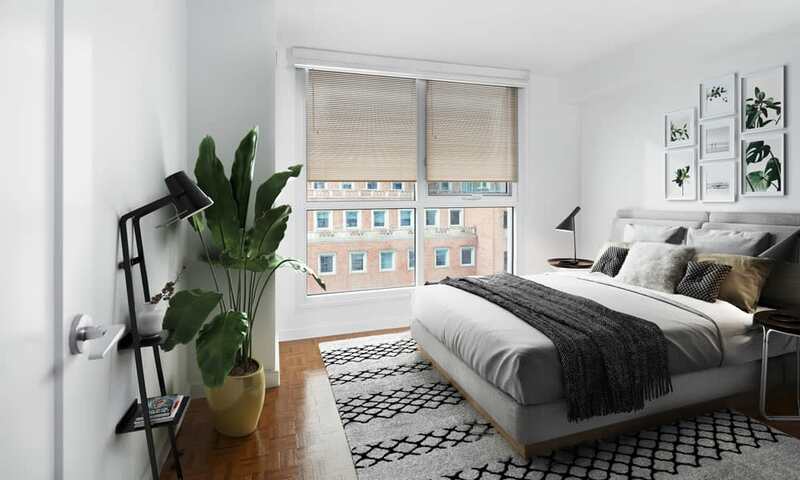 Imagine waking each day to the rising sun as it floods your room with inviting natural light through large picture windows. 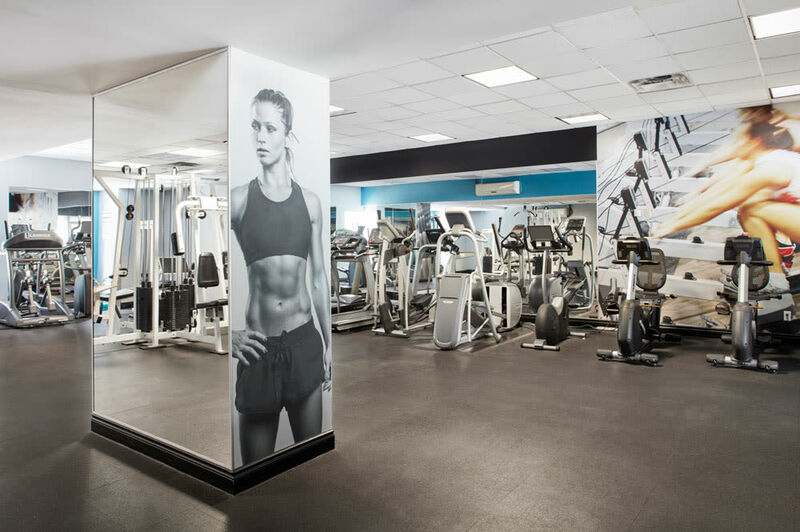 After a good stretch and a hot cup of coffee, you make your way to the onsite fitness centre for an early morning workout. 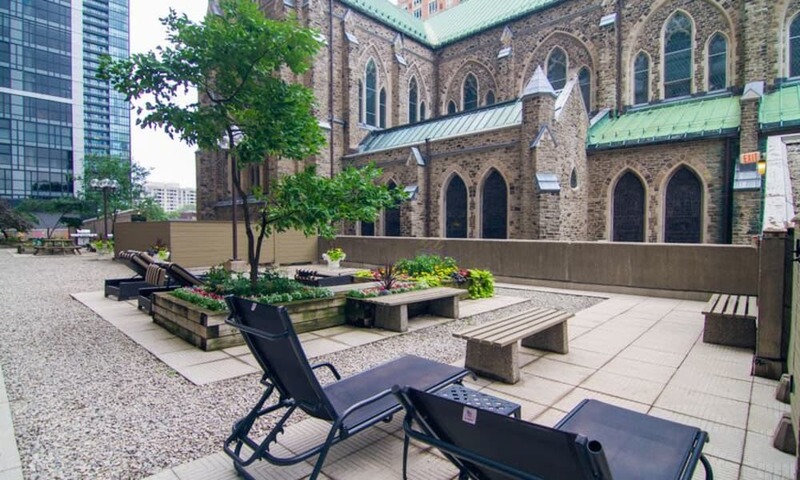 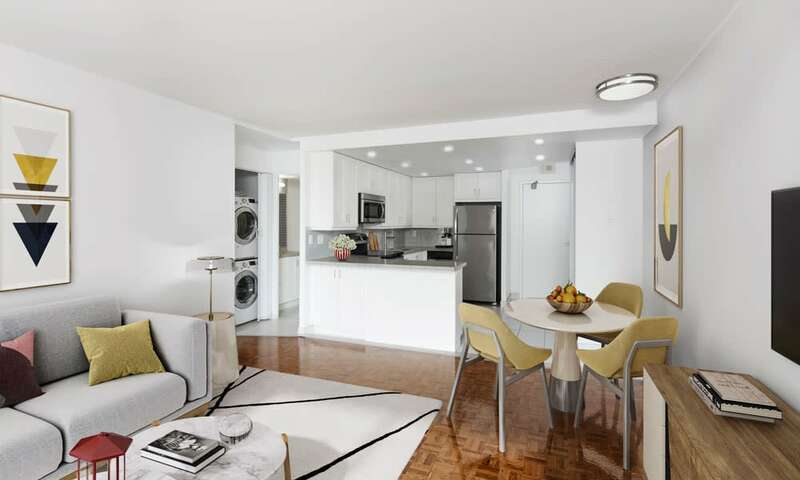 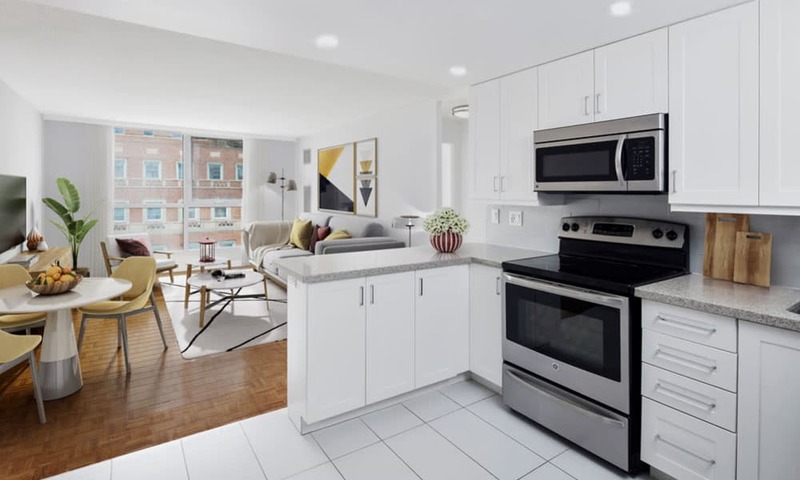 When it’s time to make your way out into the city, you can grab your car from the underground parking garage or enjoy a nice walk or convenient public transit ride to work, school, or whatever adventure is on the menu for the day. 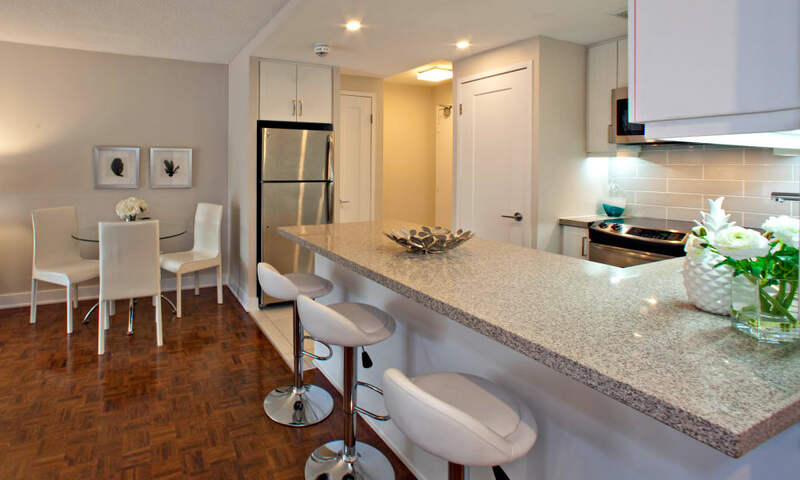 As you explore our photo gallery, take note of the thoughtfully crafted spaces designed to make even your busiest days a little bit better. 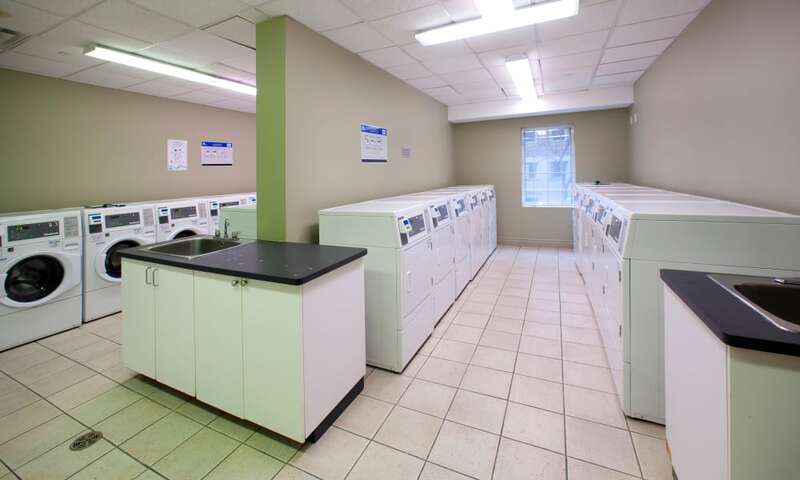 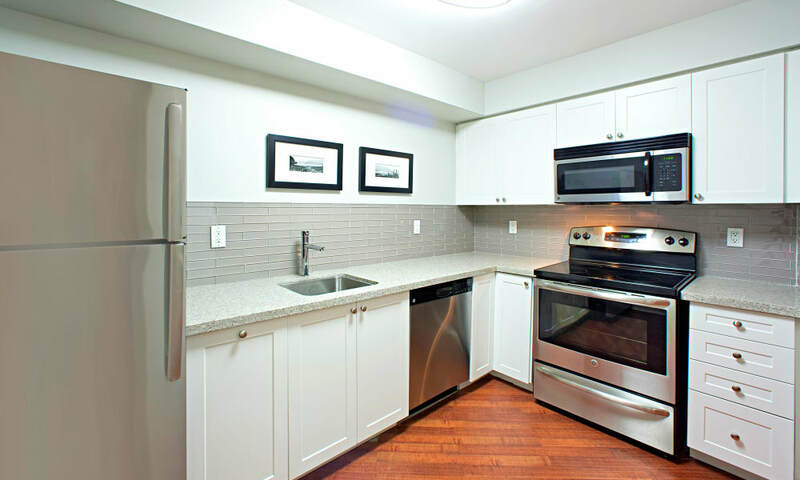 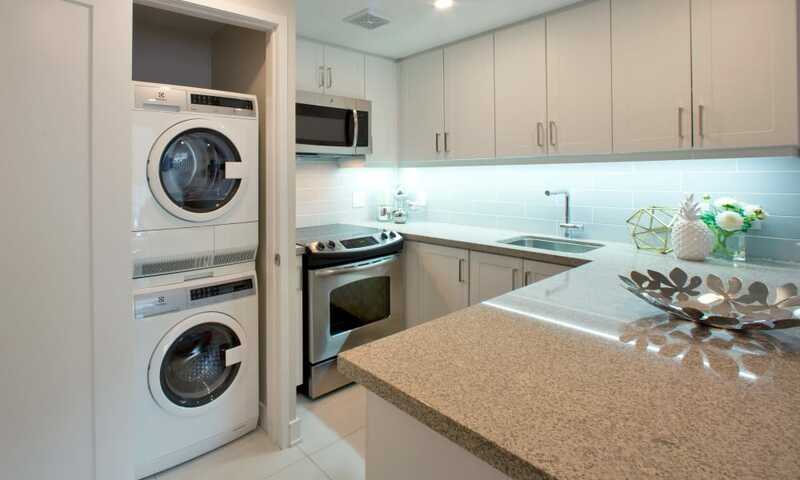 Forget about lugging your weekly wash across town, because your new building offers onsite laundry facilities for your convenience, as well as a car wash in the underground parking garage. 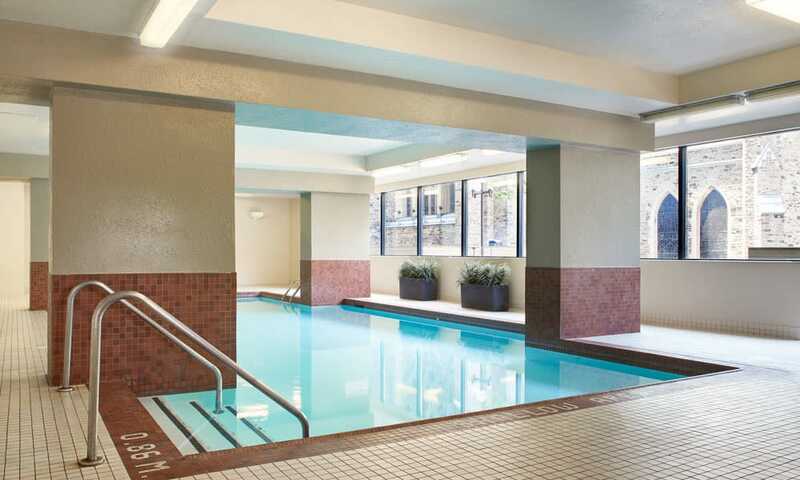 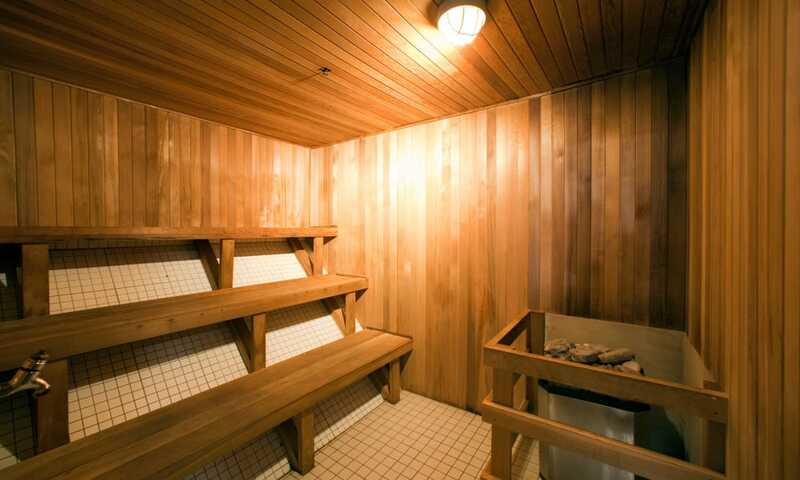 Once you wrap up your to-do list, head home to relax with a soak in the indoor spa and swimming pool or a soothing steam in the sauna. 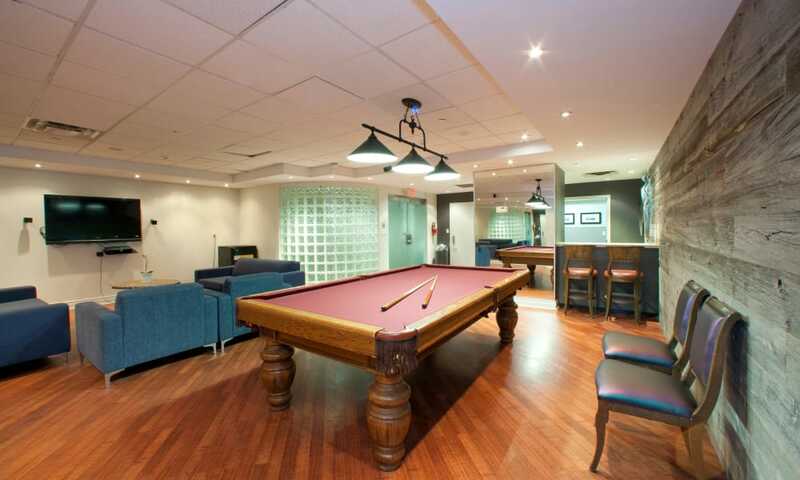 It’s just another day in the life at Residences on Bloor. 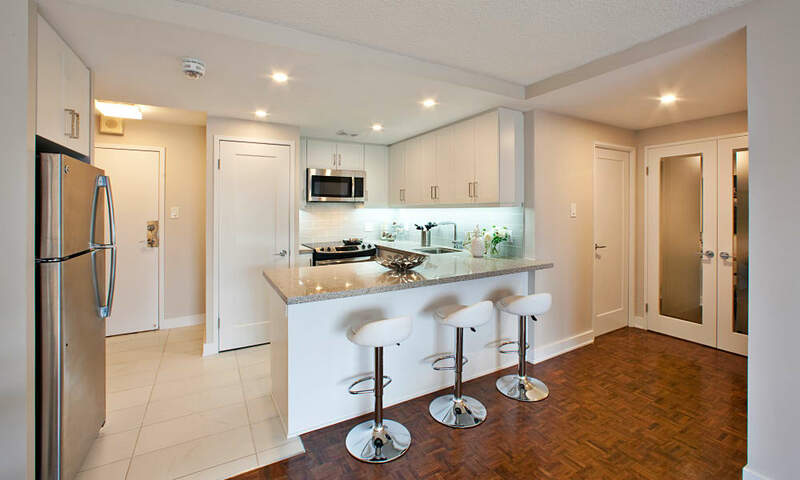 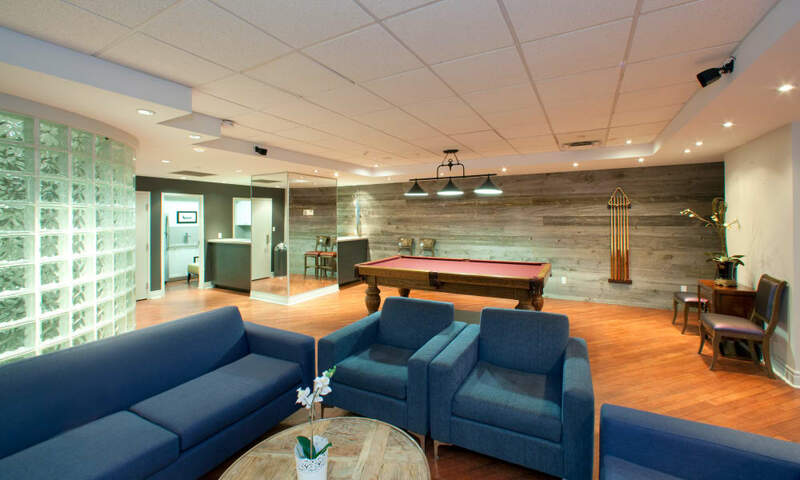 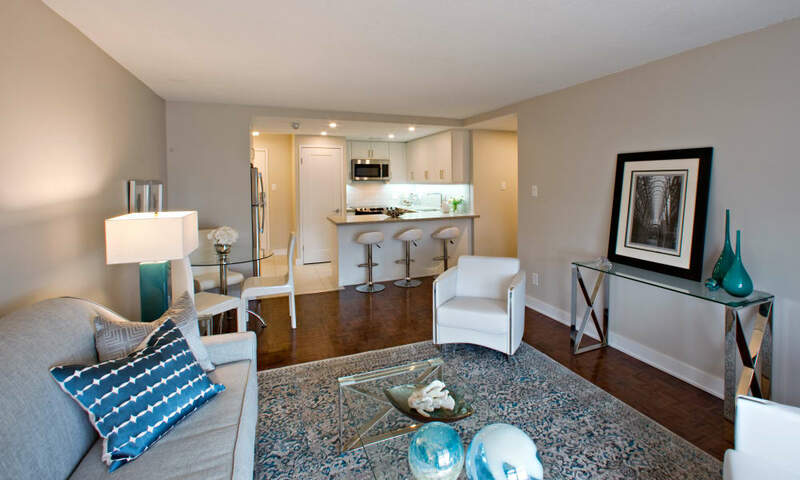 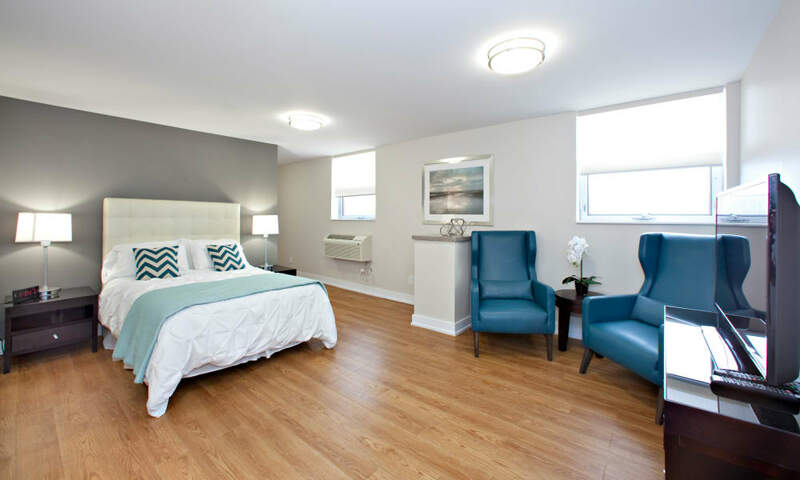 For a live look at Residences on Bloor, call our friendly leasing team today and schedule a personalized tour of our affordable downtown apartment community.